I sent out an email post about this new pattern from Julie Hoover last week, but wanted to be sure to mark it in my blog as well! Especially since this would be PERFECT for last minute holiday gifts. Happy Tuesday everyone! I wanted to drop a quick note to let you know about a wonderful publication I was featured in that I didn’t have time to properly write about while we were gone. By Hand Serial’s Lookbook No. 3 was all about Nashville. I was really flattered to be featured in this issue alongside so many other wonderful artisans and makers here in our town. By Hand Serial came to visit my little dye studio and took some photos and talked with me about what it is that I do here at Nutmeg Fibers. 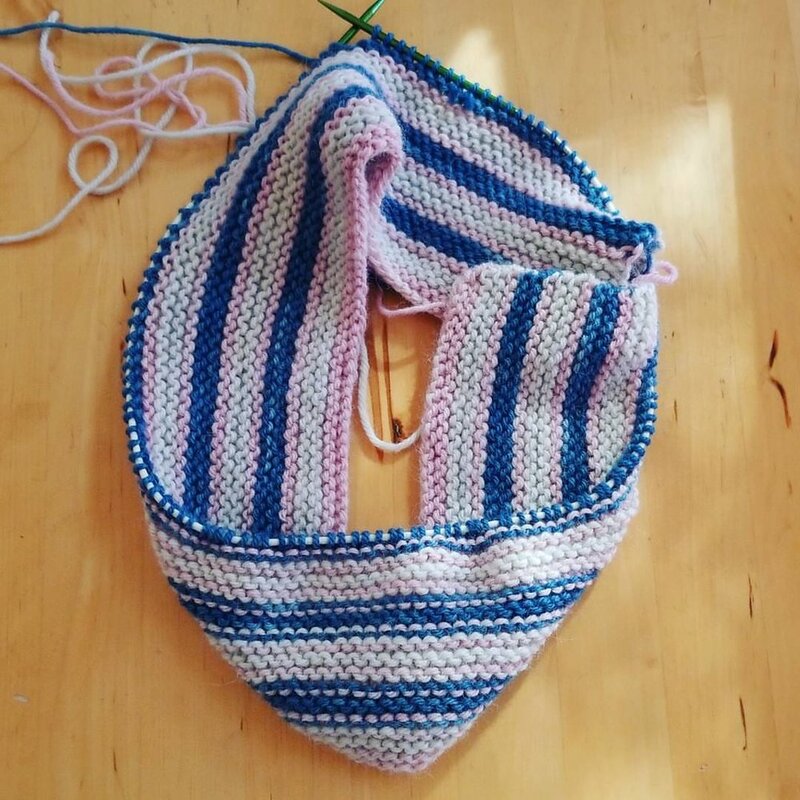 It was such a fun visit and it was so great to see beautiful pattern by Sloane Rosenthal being made in our very own Retreat base for the issue as well! It’ll be perfect to go with your fall wardrobe. Get your own copy on their website now!